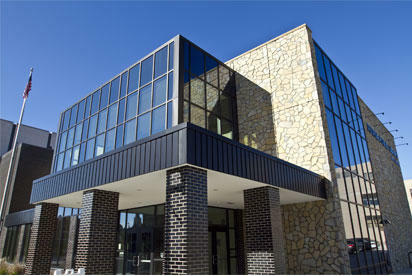 Peoria Public Library locations throughout the community are closed Tuesday and Wednesday. Construction at the main branch is causing a power outage that takes down the internet and phone service. For years, dusty, battered volumes of records from the 19th and early 20th century have been stored in boxes in a forgotten corner of the Peoria County Courthouse. A Peoria writer is coming home this weekend to discuss her first book that centers on black female representation in the US. Terrion Williamson, a South Side native and graduate of Manual Academy, wrote the cultural critique “Scandalize My Name: Black Feminist Practice and the Making of Black Social Life.” The book analyzes pop culture, literature -- and it even includes narratives about growing up in Peoria. Author and public broadcaster Lisa Napoli is speaking on her book “Ray and Joan” tonight at the Peoria Public Library Main Branch. 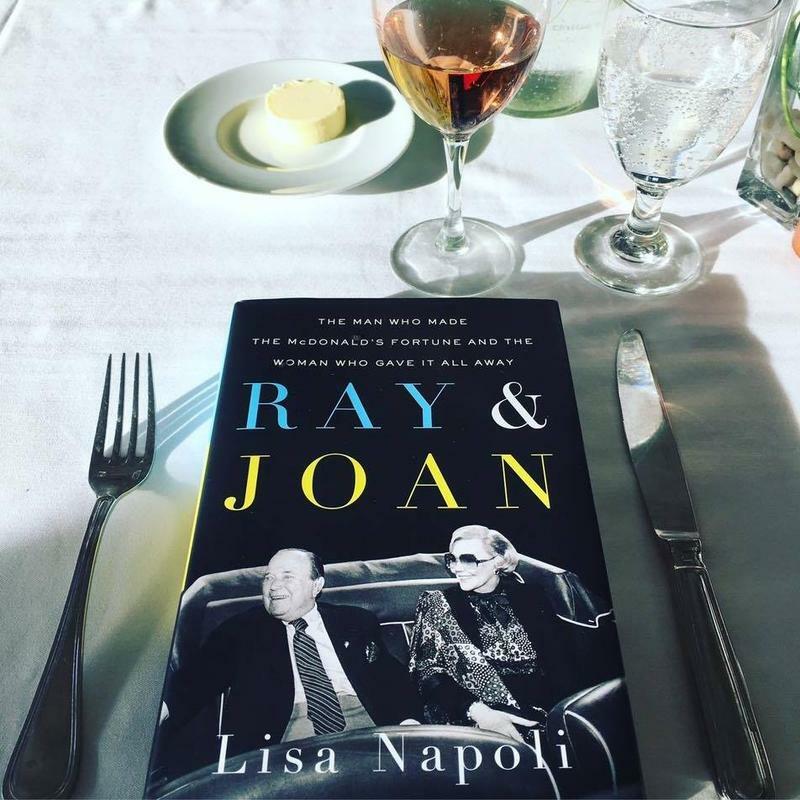 Napoli has studied the McDonald’s founder Ray and his philanthropic wife Joan Kroc for the last five years before the release of her book late last year. Napoli says it’s a great story with Illinois and Peoria roots. 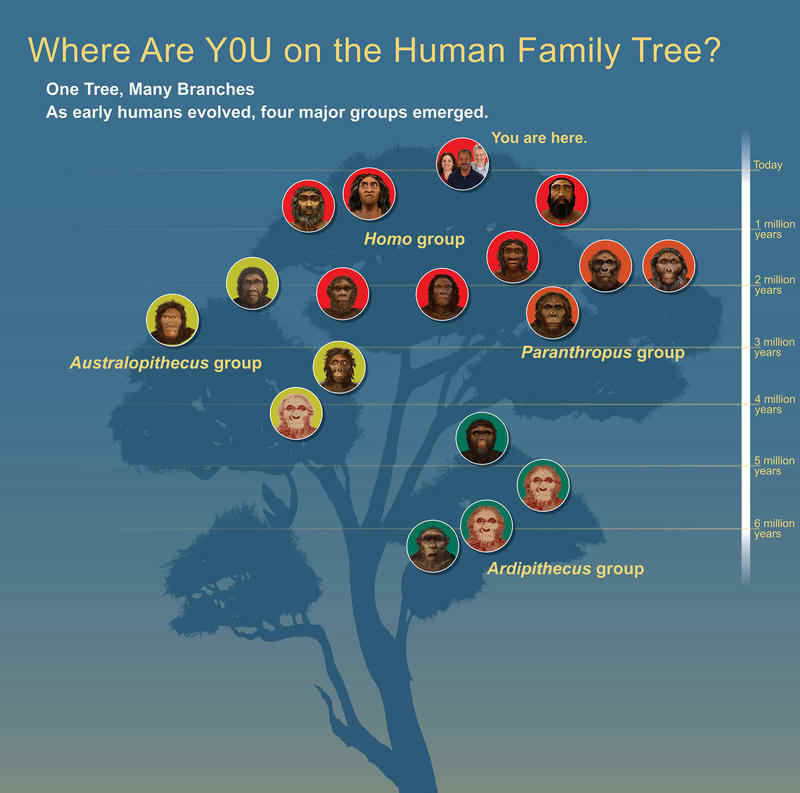 The Peoria Public Library is offering the opportunity to Explore Human Origins starting Friday, June 17th. The Peoria Public Library is one of 19 communities around the country to be hosting a traveling Smithsonian Exhibit this summer. 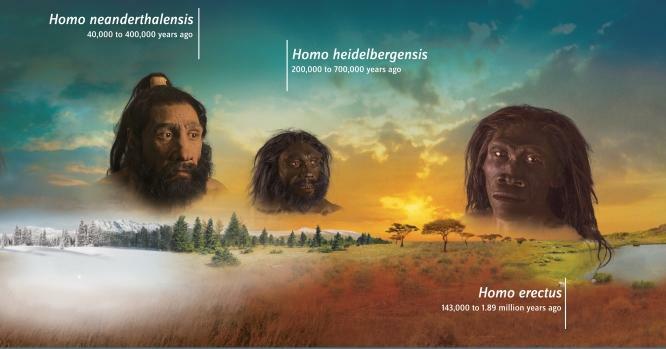 The exhibit is titled Exploring Human Origins: What It Means to be Human. Libraries are increasingly being used for workspace, classes and community events. That’s the theme for this year’s National Library Week that starts Monday. Libraries across the country are highlighting their services -- but not those involving the lending of books. 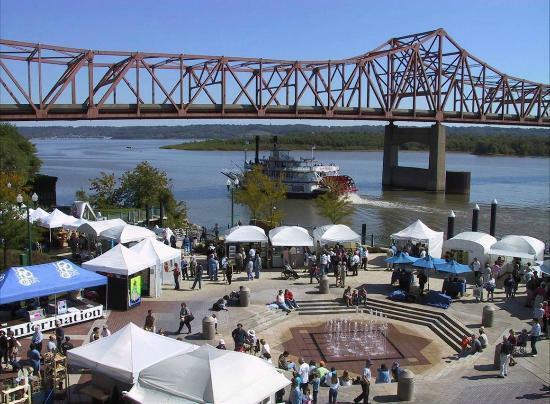 In Peoria, services include programming for English-language learners and hosting public art events. The Peoria Public Library is celebrating National Library Week by offering free, locally-roasted coffee. Five local governments participated in an informational meeting with the Peoria District 150 School Board last night. Peoria Public Radio’s Tanya Koonce reports the goals was to explore ways to cooperate. The Peoria Public Library, like many agencies, businesses and nonprofits, is looking for ways to extend its reach to the Hispanic Community. This weekend, the library is hosting its first event specifically aimed at bringing more Latino visitors through its doors. The event will have live music, food and library card registration. Autumn on the Prairie: This week, we look at two more upcoming exhibits. Works by the Prairie Fiber Guild will be shown at the Peoria Library Art Gallery this October. Then we find ourselves at the Exibit A Gallery in October for "Double Vision: Hiram Torrasson and Rick Melby." 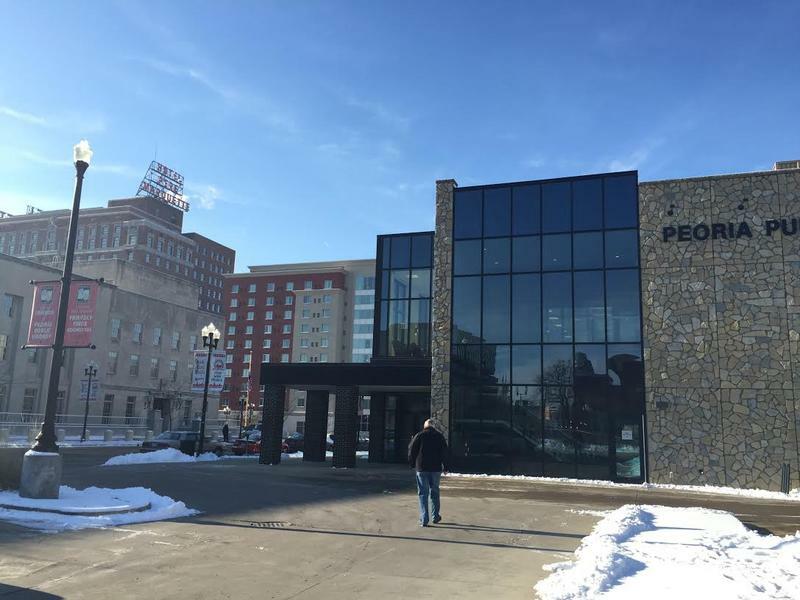 The Big Read in Peoria is celebrating it’s 15th year. The program is funded with a $10,000 grant from the National Endowment for the Arts. Peoria Reads Program has selected the book: The Things They Carried by Tim O’Brien for it’s Spring reading project that runs March to April. The co-chairs of the community reading project says the goal of is to broaden community understanding of ourselves and others through the joy of sharing a good book. Peoria Reads! 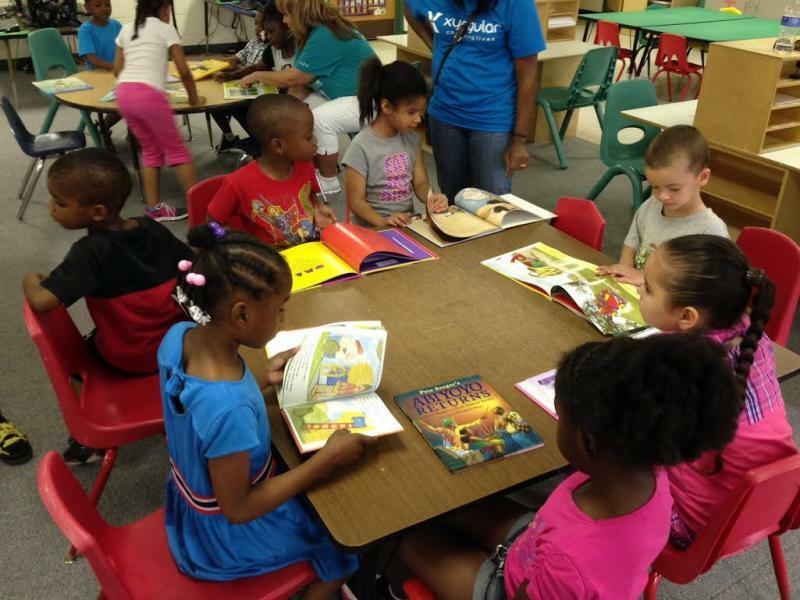 is one of 75 nonprofit organizations to receive a grant to host a Big Read project. The city of Peoria has officially hired a new Communications Specialist. The city has hired Stacy Peterson. District 150, the Peoria Public Library, and “Look. It’s My Book” are teaming up to remind parents of the importance of kids reading through the summer. Research says children who do not read over the summer fall further behind academically. District 150 Superintendent Granita Lathan says that impacts the beginning of the school year. As part of the Citywide Celebration of Women Artists, the Peoria Public Library is displaying the Balance Crazy Quilt and other works on loan from the Peoria Historical Society. The Peoria Women’s Club is furnished with multiple artifacts and works of art, including several paintings by sisters Nona and Emily White. And the Peoria Riverfront Museum is showing eight newly-acquired works by women artists. This week, we're talking with photographer Scott Cavanah. He and Matt Buedel are the creators of the exhibit "Every Other." Over the course of a year, the two took turns creating photographs based on a theme suggested by the other. The resulting photos are now collected in the exhibit. "Every Other" is on display through July 30th at the Peoria Public Library Main Branch. A reception with the artists is Saturday morning from 10:00 to noon. Congressman Aaron Schock joins us this week to talk about the 32nd Annual Congressional Art Show and Competition. The show includes works of art submitted by young artists from across the 18th Congressional District; one of the pieces will be displayed in the U. S. Capitol for the next. The show opens with a reception tomorrow at 10:00 AM. Schock will deliver remarks and announce this year’s winner at 11:00 AM. The Peoria Public Library has a new executive director that is a familiar face. The Library Board of Trustees unanimously approved Leann Johnson during its regular board meeting. Johnson has served in the interim position since November when the previous executive director separated from the Peoria Public Library. Johnson has been with the library for 28 years, served as interim executive director three times and was the Assistant Director for 17 years. She has a B.A. 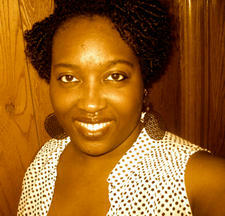 in English from Eastern Illinois University and a Master’s Degree in Library Science from the University of Illinois.